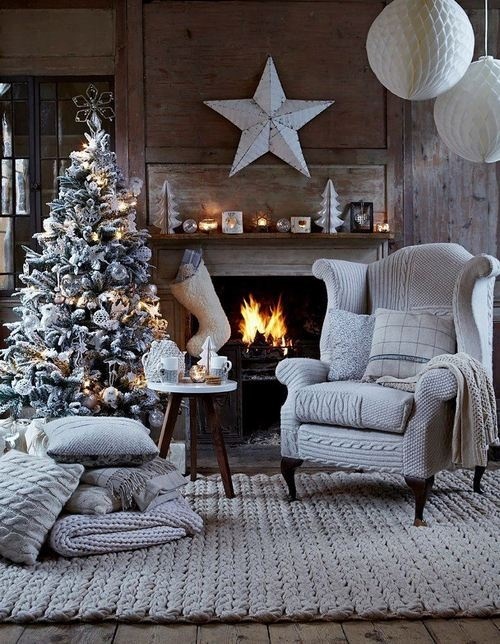 Home Events & HolidaysCOZY DECORATION IDEAS FOR YOUR LIVING ROOMS…. CHRISTMAS is a time wen we get busy in inviting people at our homes , making cards , decorating our house , making christmas food etc.THE LIVING area is the place were we sit , dance ,eat etc with our friends & so it is important to decorate our living area to the best . THERE are different attractive ornaments,beautiful decorating ideas to enhance the beauty of your living room coz this the place were the guest spend their maximum time . YOU can even use flowers & leaves to decorate the living area to give natural look to the house . HAVE a look at some stunning living decoration ideas by GODFATHER STYLE. Previous ArticleFRESH CHRISTMAS DECORATIONS FOR THE NATURE LOVERS……. Next ArticleSTUNNING HAIRSTYLES FOR THE UPCOMING CHRISTMAS HOLIDAYS….